The Immigration department has told the Lusaka High Court that Eliezer Nefussy was deported for torturing rivals and not for nternal office wrangles at Gemcanton Mine where he was co-chief executive. Nefussy, an Israeli citizen based in Namibian sued the Attorney General seeking an order quashing the decision of home affairs minister Stephen Kampyongo to deport him o n November 28 last year without following the well-established procedures and rules of natural justice. The applicant stated that the decision of the minister to deport him without following the well established procedures and given an opportunity to be heard was illegal, unjust, unconstitutional and unreasonable. But the State, through senior Immigration officer Stewart Chiyayika, filed an opposition in court, stating that the department carried out independent investigations and deported Nefussy on grounds that he was a danger to peace and good order after it was found that he was behind the torture of alleged Zambian miners. He said following allegations of the torture of alleged illegal Zambian miners found at Gemcanton, the Immigration and other relevant government wings instituted investigations to ascertain the truthfulness of the reports. “It was found that the applicant and another director Eli Sher were behind the torture as they had given instructions to the security guards to carry out such torture at the mine,” Chiyayika said. He denied reports that the State abducted Nefussy, saying he was only deported on reasons well stipulated. Chiyayika stated that the applicant was issued with the Immigration Form 39 which was a notice to prohibited immigrants to leave Zambia, adding that the document that was self-explanatory was also explained to Nefussy and he had an option to sign or not. He added that the Immigration Form 39 was issued to the applicant after the minister signed his warrant of deportation. Chiyayika stated that Nefussy did not inform the officers that he needed any medication or that he was a hypertensive patient. The matter is before judge Mwape Bowa pending inter parte hearing. Eliezer Nefussy is a controversial figure who has caused confusion in other countries such as Zimbabwe. Neffusy also owns large shares and is a director Sino Zim Diamond Ltd which has been accused of looting diamond in Zimbabwe. 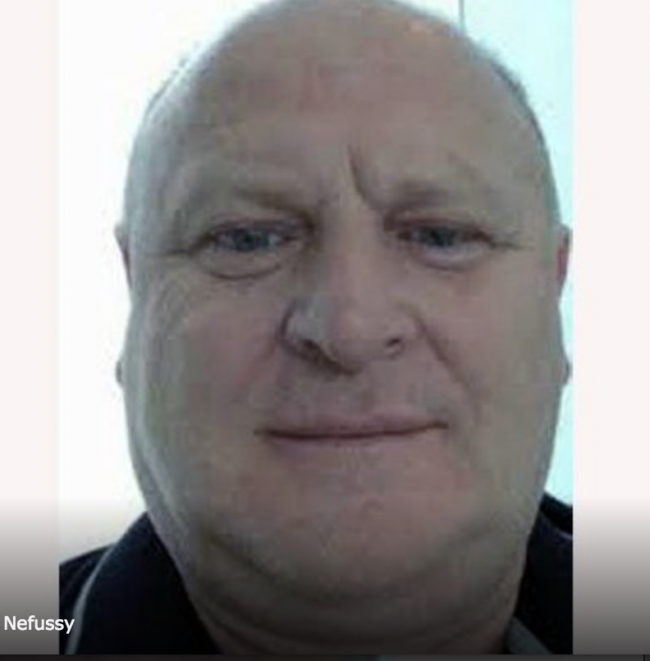 Nefussy is also director of Orient Treasure International Trading Ltd, which is registered in Hong Kong and owned in turn by Samicor, registered in Namibia. Nefussy is also the chief executive of Samicor. The registered address of Sino Zim Diamond Ltd is 27/F, 8 Queen’s Road Central, Hong Kong.